Post my entry into the 30's club, life has been much sorted out than I had imagined. I am calmer, organized, health conscious, and matured than I have ever been. However, it has also brought in a little bit of anxiousness. I feel like I am almost half way to 60 and there’s still so much more I would like to do and achieve. 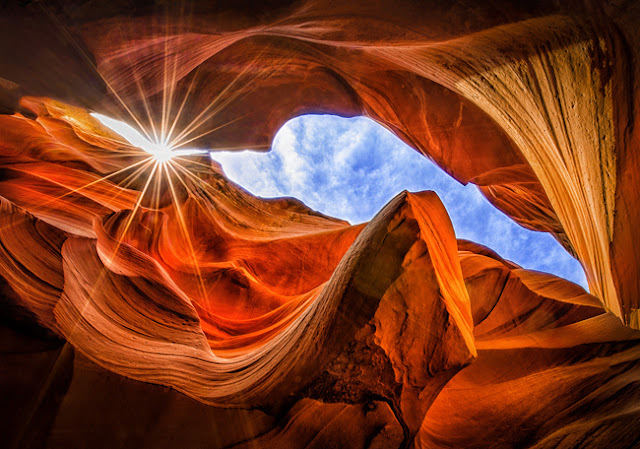 If you thought the Grand Canyon was grand, wait until you see the Antelope Canyons. The older generation of Native Americans believed that they felt an uplifting spiritual feeling whenever they visited this place and I am not surprised to hear that. This place is one of nature’s beautiful mystery and looks so unreal. It gets its English name because long time ago, herds of pronghorn antelopes grazed and roamed freely in this place. 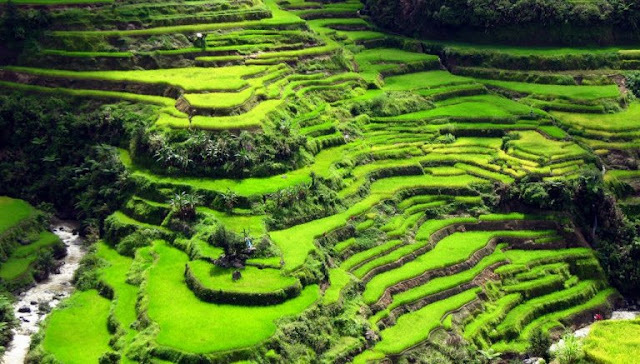 The Banaue Rice Terraces also referred to as the eighth wonder of the world are 2,000-year-old terraces that were carved into the mountains of Ifugao in the Philippines by ancestors of the indigenous people with minimal equipment; they used hands. To me they look like a stairway to heaven, don’t you think so? This place brings history and belief to life. 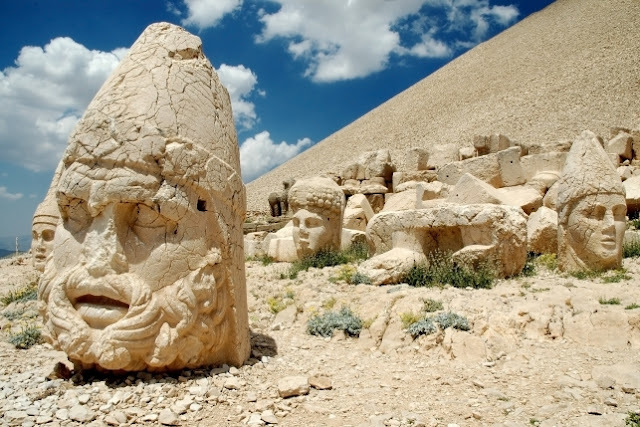 This place has remains of stone statues of God Nemrut Dagi, which are now rotten and broken. But what remains is still an impressive sight. One can imagine how huge and gigantic these statues actually were from the remains here. The mountain where these remains stand was built by King Anthiochus and is a tomb-sanctuary. One can discover the Glass Bleach while cruising along Fort Bragg in California. 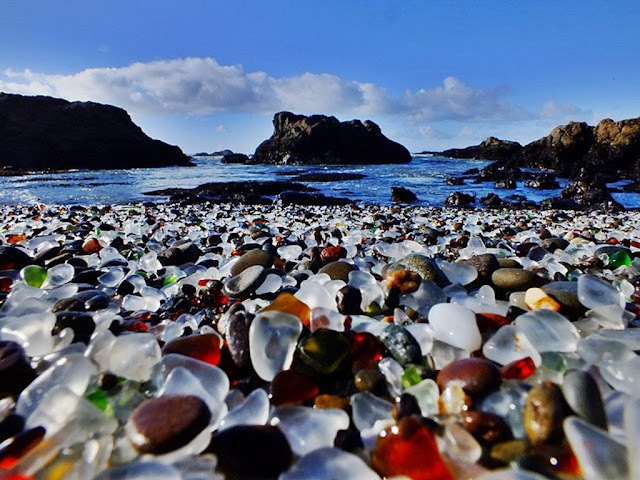 The glass beach has a stunning shoreline that sparkles and shimmers with tiny pieces of colorful sea glass. A popular myth says that the glass pieces are mermaid tears. Every time a sailor got lost in the sea, mermaids would shed a tear which would wash ashore and form the sea glass. But in reality, since 1906 the residents of Fort Bragg had established this place as an official dump site. Many glass items like pots, crockery, etc were dumped here, which over a period of time was broken into small, smooth and round pieces by the pounding waves and formed the Glass Beach. 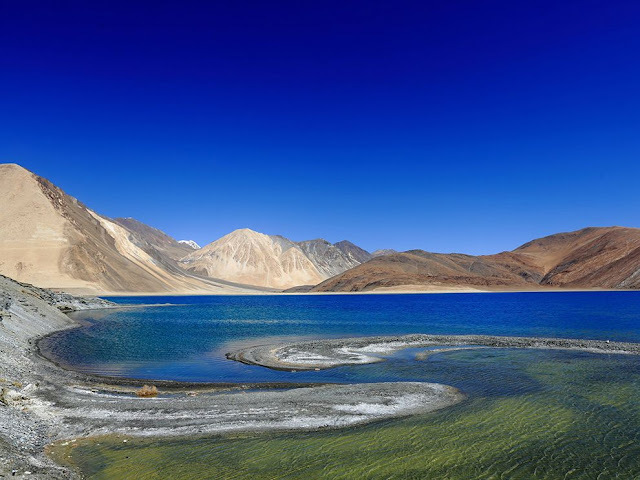 The Pangong Lake is a beautiful water reservoir which is about 134 km long and falls majorly under China. The clear blue water of the lake reflects the towering mountains all around and appears so unreal to the tourist here. This is definitely a major highlight of Ladakh tourism and has been on my bucket list for the longest time. So, what do you think, guys? Which places are on your bucket list? Let me know. Great post Adi! I have been to the rice terraces in Philippines and have paid visit to Turkey (not to nemrut) but US is high on my list! Ur wishlist is quite interesting too. Thnks for stopping over my blog. excellent blog post about places you must visit before die. This blog is very Awesome and mind-blowing. Thanks for sharing this attractive pictures and this bucketlist. These all destination are really so beautiful, i will definitely add these all places in my bucket list. thanks for sharing.